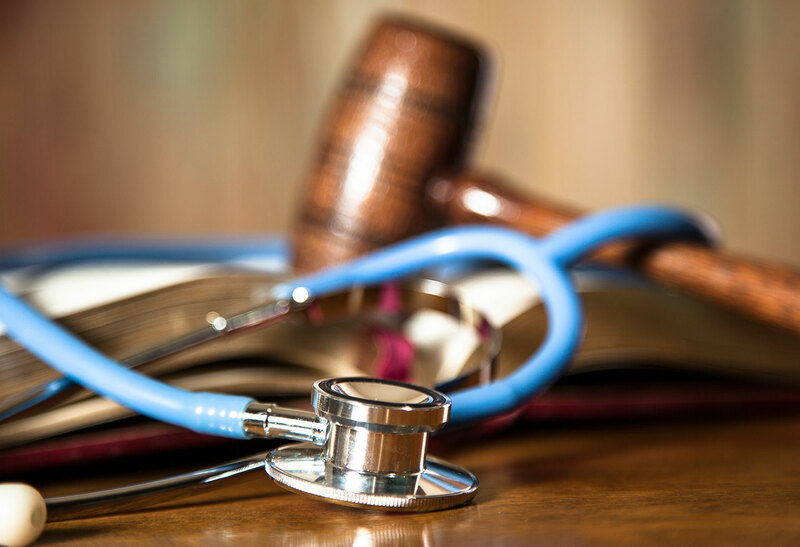 In 2003, the Florida legislature enacted a non-economic damage cap specifically applicable to medical malpractice actions, and for several decades, the cap remained valid and unchallenged. Recently, however, an injured patient has challenged and successfully overturned Florida’s medical malpractice non-economic damages cap, and the ramifications of this decision are likely to reverberate far outside of Florida. In 2007, Susan Kalitan underwent routine carpal tunnel surgery in North Broward Hospital in Florida. During the procedure, while being intubated, her esophagus was perforated. Upon awakening after surgery, Ms. Kalitan complained to her physicians of chest and back pain, but she was nevertheless discharged from the hospital without a clear determination as to the cause of her complaints. The next day, Ms. Kalitan’s neighbor found her unresponsive, and she was rushed back the hospital for emergency life-saving surgery. Due to various complications, Ms. Kalitan was kept in a drug-induced coma for several weeks, and she had a subsequent difficult recovery, including several additional difficult surgeries. She ultimately sued alleging medical malpractice, and a jury awarded her $4,718,011, four million dollars of which was for non-economic damages. Not surprisingly, the trial court reduced Ms. Kalitan’s verdict to comport with the Florida’s damages cap. On appeal, the Florida Supreme Court in North Broward Hosp. v. Kalitan held that Florida’s cap on non-economic damages in medical malpractice negligence actions violates the Equal Protection Clause of the Florida Constitution. The Florida Supreme Court reasoned that the statute’s only effect was to “unreasonably and arbitrarily limit recovery of those most grievously injured by medical negligence,” as opposed to the non-economic damage recoveries permitted to others who are harmed in other ways. The court further stated that due to the “lack of evidence demonstrating how the statutory cap alleviated [a medical malpractice insurance] crisis,” this unequal treatment could not be supported on a rational basis. The court went on to explain that the objective of reducing medical liability insurance rates was nothing more than a “speculative experiment,” and further that it was not even clearly evident that there ever was a medical malpractice crisis in Florida. Several dissenting Justices stated, however, that they thought that the court was effectively “legislating from the bench”, and that it is for the legislature and not the judiciary to determine whether a medical malpractice crisis exists in Florida, and to determine what actions should be taken to address it. C. The Sky’s the Limit? In the past, at least in Florida, health care practitioners and hospitals accused of malpractice could go to trial having foreknowledge of the worst possible outcomes. That is, they knew what the maximum possible non-economic damage award against them might be, and could negotiate accordingly. Now, however, Florida medical providers will face much greater uncertainty, and Florida malpractice insurers will face much greater liability. It seems clear that this decision is a win for medical malpractice claimants in Florida, but how will this decision affect medical malpractice claims in other states? It seems probable that injured parties in other states might also raise similar constitutional challenges to their own state’s damages caps. Will this decision have an effect on states such as Maryland, where there are different non-economic damage caps for different types of injured parties? Time will tell. A version of this article was published by The Daily Record on April 24, 2018.